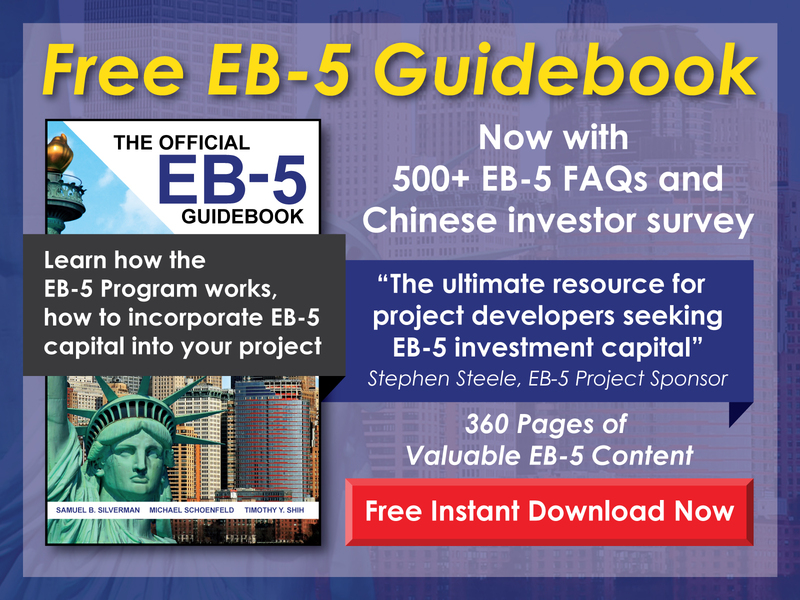 Can an EB-5 investor and his/her family move to the U.S. before the I-526 Petition is adjudicated? 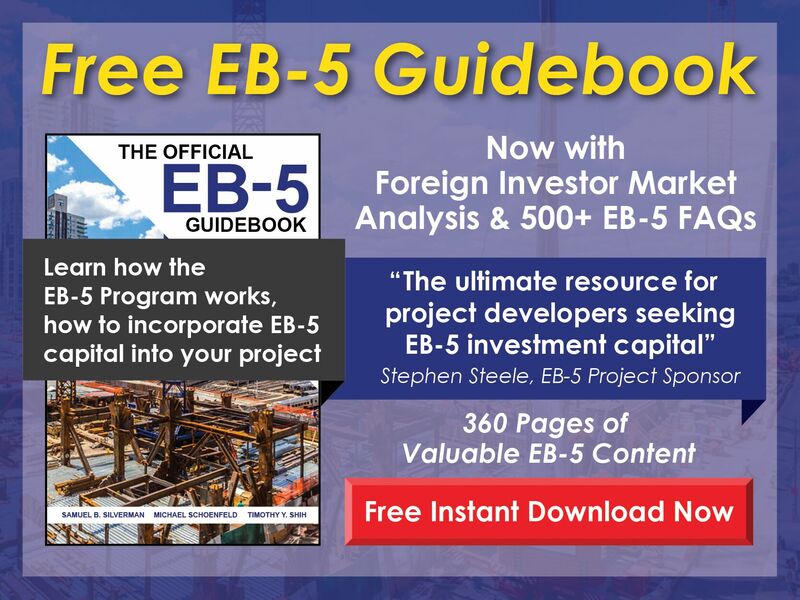 Free EB-5 Evaluation Can an EB-5 investor and his/her family move to the U.S. before the I-526 Petition is adjudicated? Because no immigration status is granted while the I-526 Petition is pending, an investor and his/her family may only enter the U.S. using a valid nonimmigrant visa. Note, however, that unless the nonimmigrant visa being sought carries dual intent, it is less likely to be approved once the I-526 is filed. Immigration counsel would be able to help determine what nonimmigrant visas an EB-5 investor and his/her family are eligible for.